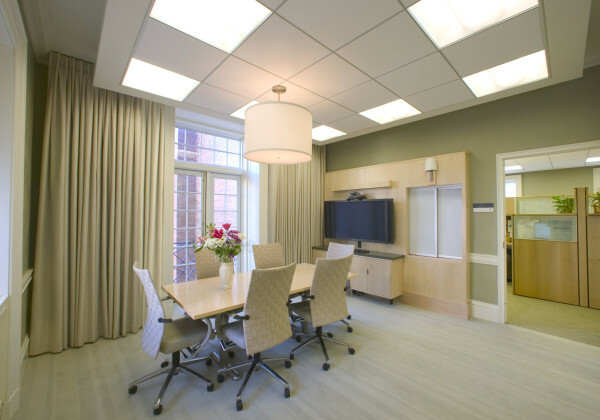 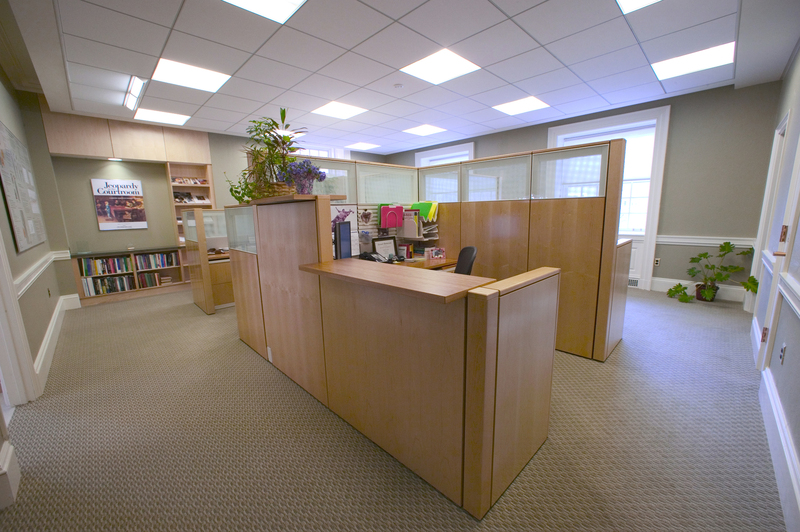 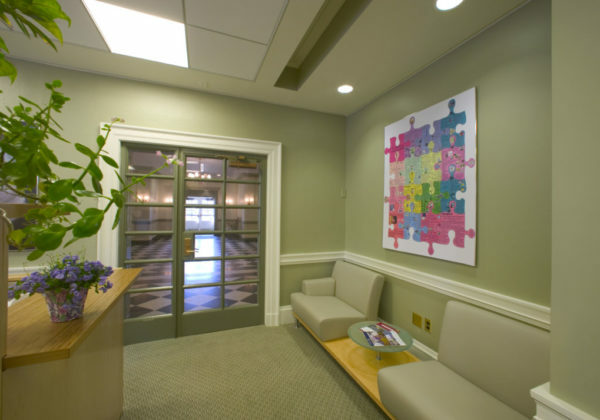 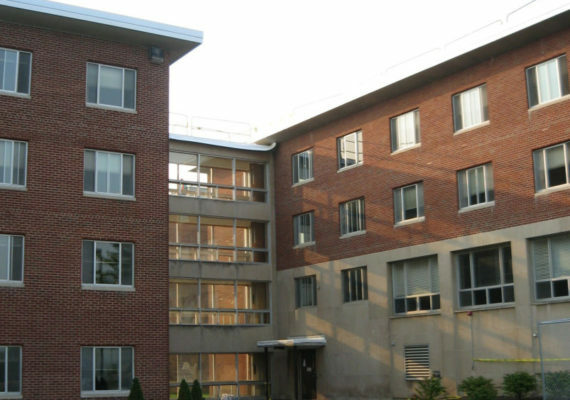 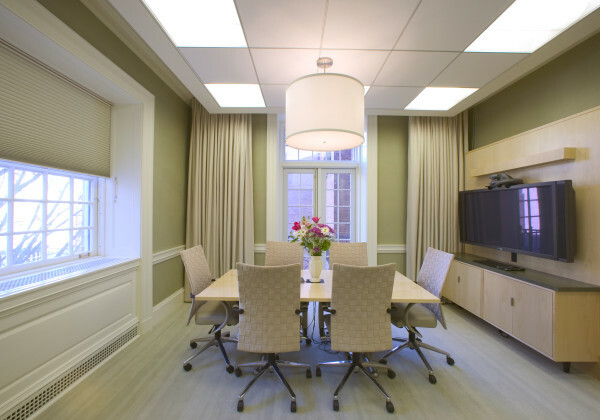 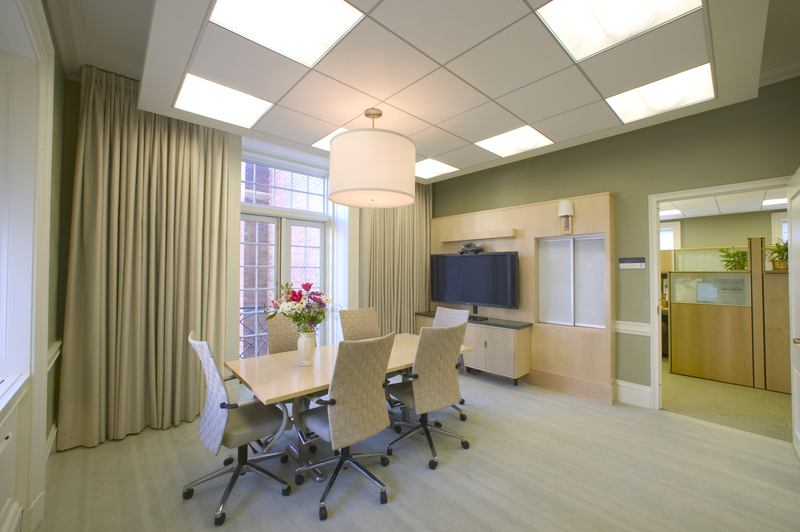 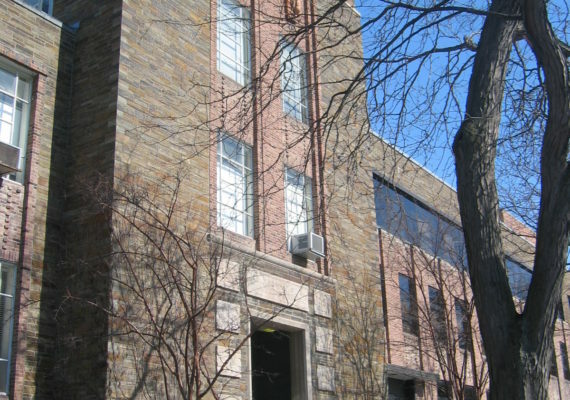 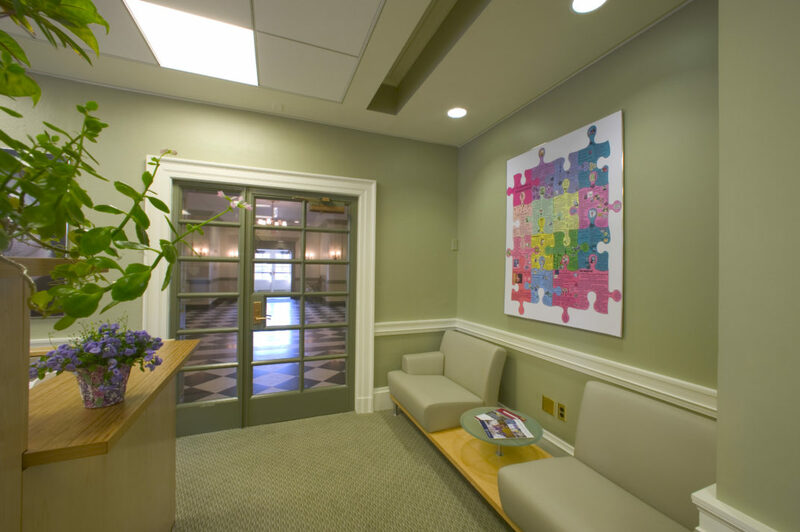 This was a renovation for the College of Human Ecology Dean’s Suite offices. 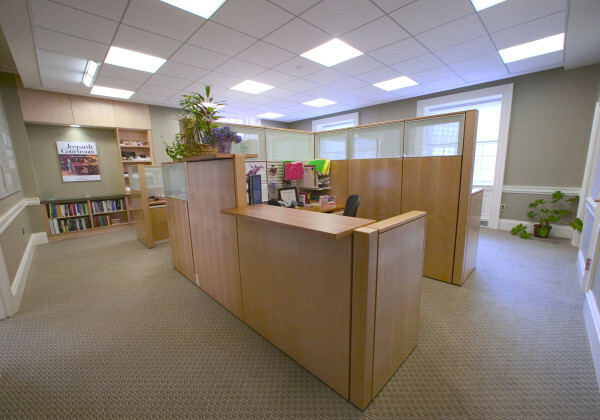 The project created a new Dean’s office suite, waiting area and office support staff workstations. 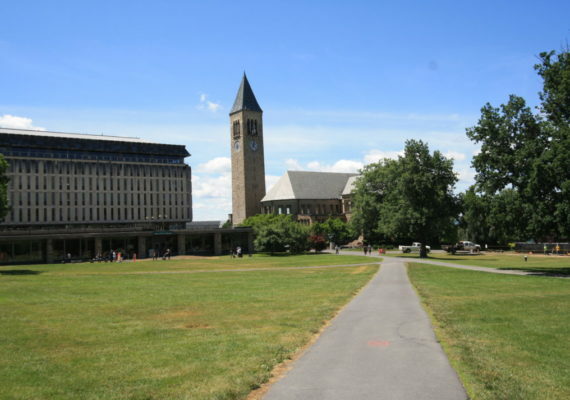 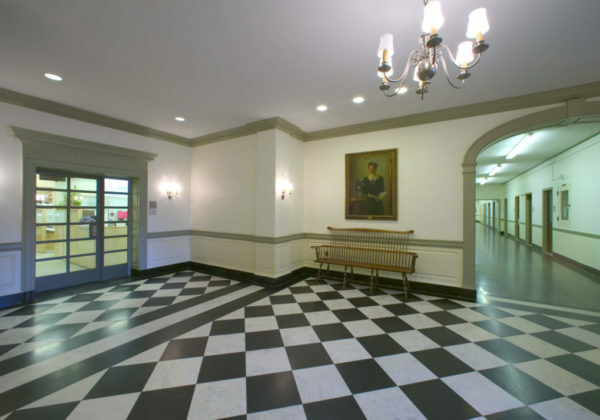 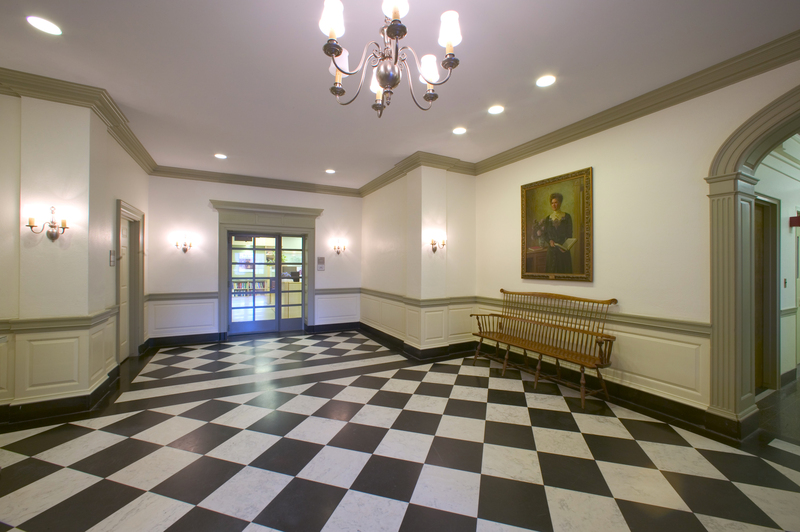 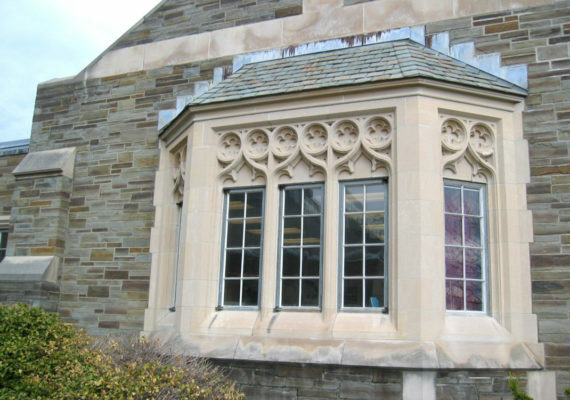 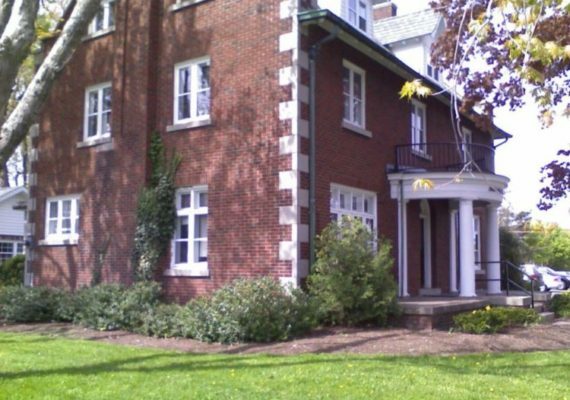 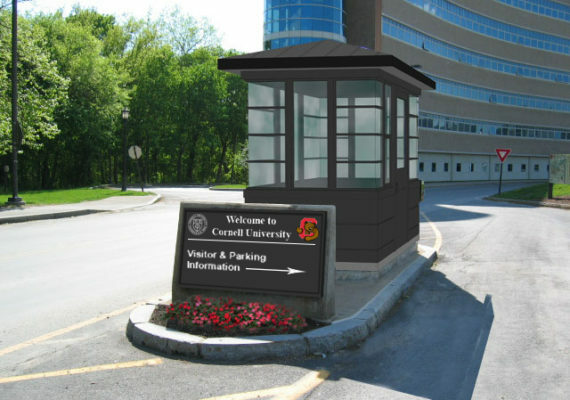 The historic main lobby was renovated and a new formal entrance to the Dean’s area was created.